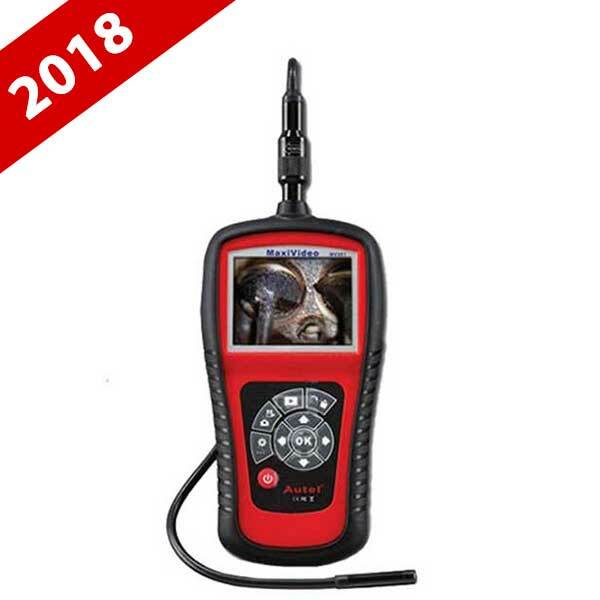 This premier Autel MaxiVideo digital videoscope is an ideal tool for examining difficult-to-reach areas normally hidden from sight. 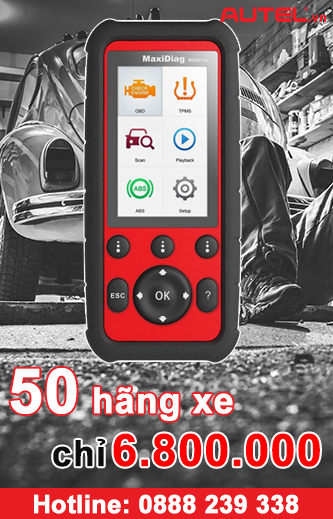 It features the ability to record digital still images and MPEG2 or MPEG1 video either on its internal flash memory or on the removable SD cards. 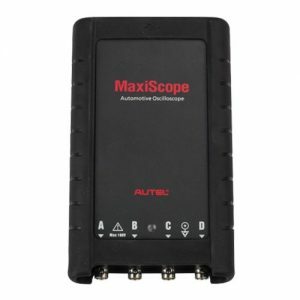 This premier Autel MaxiVideo digital videoscope is an ideal tool for examining difficult-to-reach areas normally hidden from sight. It features the ability to record digital still images and MPEG2 or MPEG1 video either on its internal flash memory or on the removable SD cards. 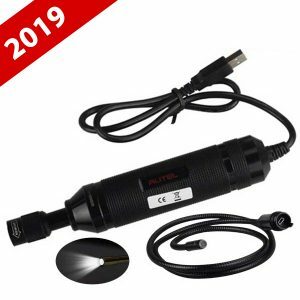 The ergonomic tool not only features a 3.5″ full color LCD screen, auto focus and viewing capacity as close as 1″ with crystal clear output, but also offers the capability to stream digital video directly to a PC. 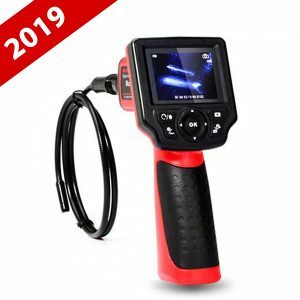 The Multipurpose Videoscope is an economical solution to inspect machinery, facilities and infrastructure in the safest, quickest and most cost-effective manner possible.